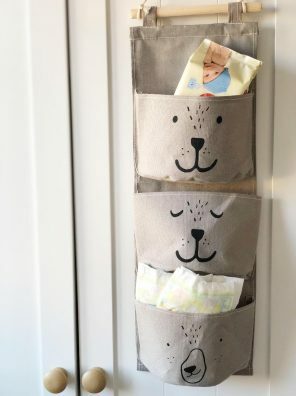 Is your little one in need of a fun storage solution? 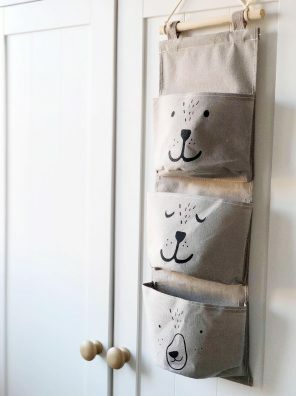 Or do you want somewhere to stash your essentials? 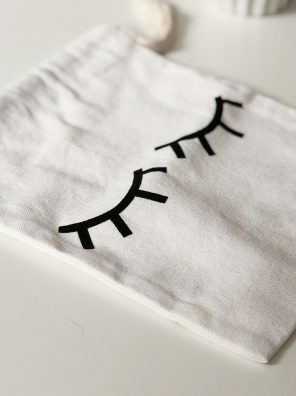 Well, our sleepy eyelashes canvas pouches will be perfect for the job. 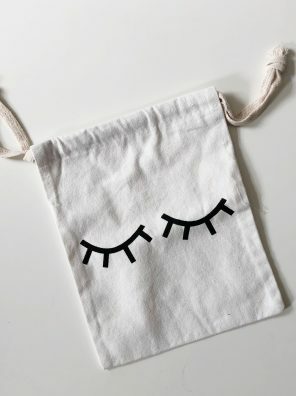 Featuring a drawstring fastening and a fun printed motif, they make the ideal storage place for toys, laundry or anything else that you may need stashing away.